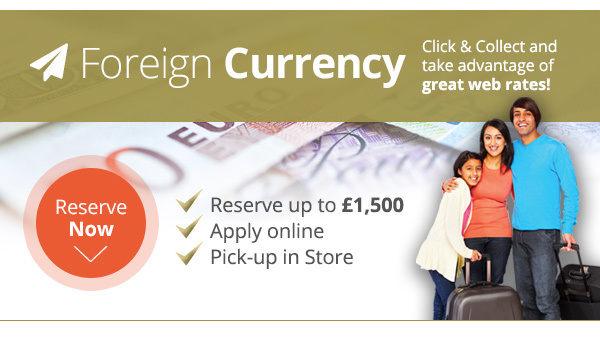 Going away and need foreign currency? 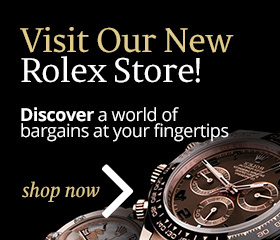 Then let Pickwick Jewellers and Pawnbrokers take care of your foreign currency needs. We offer amazing rates and a great deal! and our friendly staff will be happy to help. You may pay for your currency by cash or debit card. 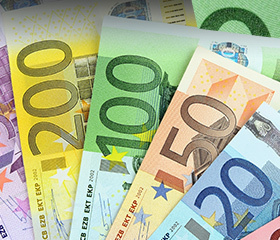 Pickwick don't just offer great rates on providing your foreign currency, we also offer great rates on converting your left over foreign currency back to pounds. So just pop in with your left over currency when you get home. Come in and try us - you will be amazed by our fantastic currency rates! !